We are a small but very patient friendly office with a staff of 4. We specialize in catering to and caring for anxious patients and we perform a wide range of services, including cosmetic dentistry, whitening, treatment of children, root canal treatments, extractions among other services. Of particular emphasis is our close relationship with our patients and we make every attempt to make them feel comfortable and important. One of our best services is the strong dental education we instill in our patients, allowing them to understand dentistry better than ever before, make educated decisions about treatment, and, most importantly, know how to properly maintain their teeth at home in between visits. Dr. Pop is a dentist for me and my wife since 2007. So far I am very satisfied with the quality of service provided and have no complains at all. All members in his dentistry are very professional. I would definitely recommend Dr. Pop as dentist to others. I have been with Dr. Pop since he took over Dr. Cohen's practice and am very satisfied. It would not occur to me to go anywhere else. He is very professional, capable, and has one of the best office staffs anywhere. I would certainly recommend him to anyone I know. Our family of 5 has been to Dr. Pop for the past 5+/- years. Dr. Pop and his entire team are all amazing. Dr. Pop does wonderful, pain-free work and really listens to your concerns. Sue truly has a gift with children. All three of my sons had outstanding first visits as little ones, and ever since that first visit, they have love getting their teeth cleaned. Suzanne has also cleaned our teeth and done a fantastic job. Sonia is so kind, friendly, and helpful, going out of her way to help with insurance questions, appointments, etc. Nicole has been so caring and proactive with a particular issue of mine, and I am grateful for that. As much as I have always hated having dental work done, I truly love this office and the entire staff, and I am much less anxious than I used to be with dental work due to the trust I have in Dr. Pop and his staff. About Hygienist: Sue is very thorough, extremely kind. and very knowledgeable. She is the best hygienist I've ever had, hands down. My 3 young sons (7, 3, and 3) all adore her, too. Dr. Pop is an amazing denitst. He really cares about his patients and makes the experience a very pleasureable one! He is very friendly and makes you feel comfortable the minute you step into his office. Nicole is a fantastic assistant too! About Hygienist: I have used both Sue and Susanna! They are both great! They do a great job cleaning my teeth and they are both very friendly! I love this office. I had an emergency, my filling fell out. I searched Dr. Oogle and found that Dr. Radu Pop handled emergency dentistry along with his normal practice. I got an immediate appointment for that day. The staff is genuinely upbeat, courteous, and caring. Dr. Radu Pop is Nashville's go to dentist if you are looking for a cutting edge professional that is also compassionate and willing to spend the time explaining your needed procedure in plain simple English. I just had 5 composite fillings done to replace silver fillings. No pain!!! The best experience I've had. He was done in less than an hour. I was not looking forward to this day but it sure changed my mind. The staff was great and created a relaxed atmosphere. Can't brag about them enough. Dr. Pop made this dental visit a real pleasure. Glad I am his patient . 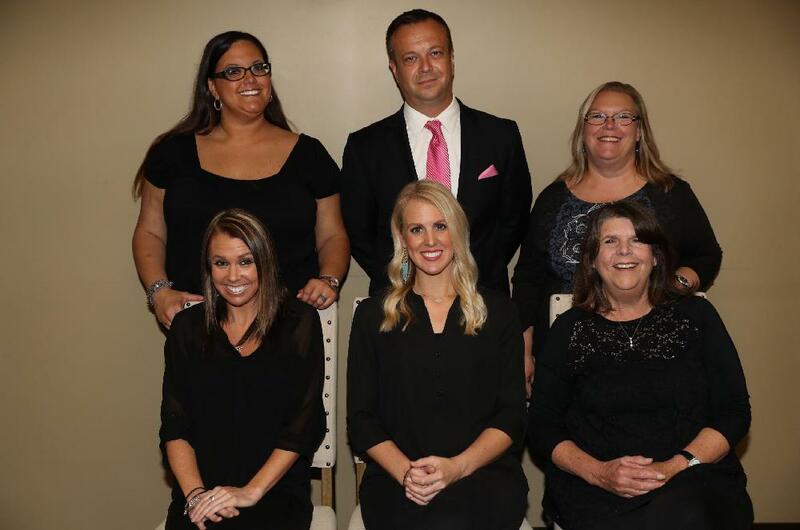 About Hygienist: The staff has been there for many years. They are very patient freindly and efficent. Their years of combined experience should give any patient reason to be confident of the best dental service anywhere. Dr. Pop is always on hand to make sure all is in order on routine visits and, if further work is necessary, he always take the time to explain why, indicate the time required and to, if necessary, make sure his work is affordable (since he refuses to cut corners or compromise the quality of his work or materials, knowing that only increases costs in the long run)..
About Hygienist: Having my teeth cleaned and getting X-rays, when needed, is a breeze thanks to Sue. Being greeted in a friendly manner- that's Sonja's specialty! Both Sue and Sonja are personality plus! I also have been going here since Dr. Cohen. Sue feels like a family member and always does a great job. As someone else stated, Dr. Pops procedures are incredibly pain free. I recommend this place to everyone! About Hygienist: See above. His whole staff is wonderful! !